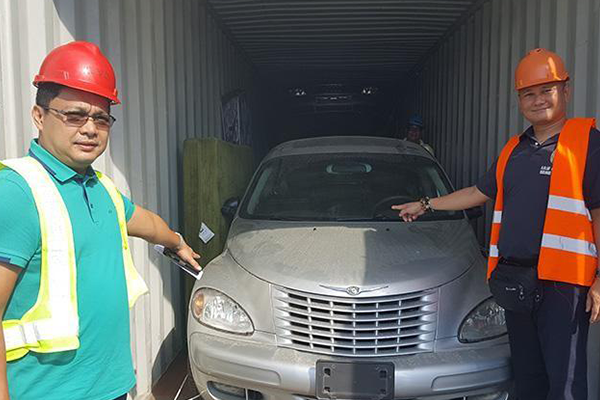 President Rodrigo Dutere, is about to crush 30 smuggled luxury cars taken by the Bureau of Customs (BOC). 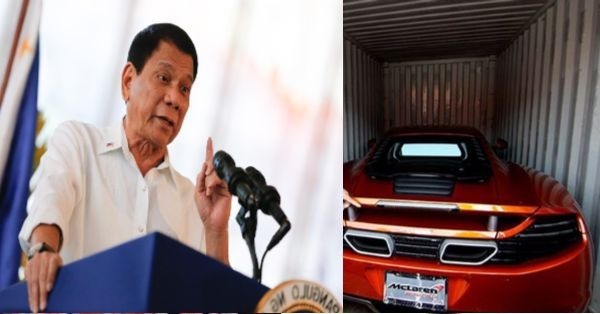 The 1st president from Mindanao commanded Bureau of Customs (BOC) to destroy the deluxe cars by using road rollers to emphasize their obligation in dealing with illegal practices. As stated by the Pres. Duterte, this is a memo to all of the wealthy luxurious car owners who ignore the obligations of paying the right import fees. He advised that the shippers of the cars should appropriately pay their taxes. BOC is informed to destroy 10 BMW and Mercedes Benz cars, a Lexus, Corvette Stingray, Ford Explorer Base 3 .5L, Jaguar Type S, Audi S5 and a 2012 Jeep Wrangler. Take a closer look at some of the luxurious cars confiscated by the government.